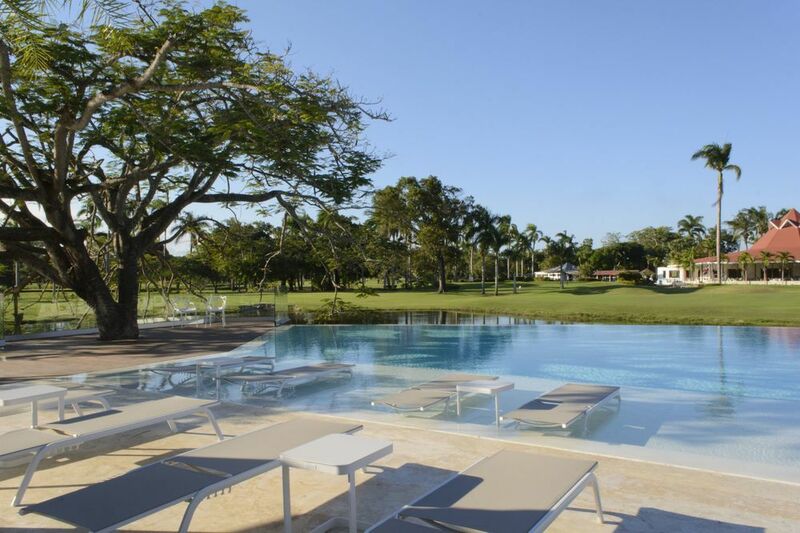 Located at the center of the lush Playa Dorada Golf Course, the newly renovated VH Atmosphere, Adults Only Resort & Beach Club offers guests a serene experience on the northern coast of the Dominican Republic. 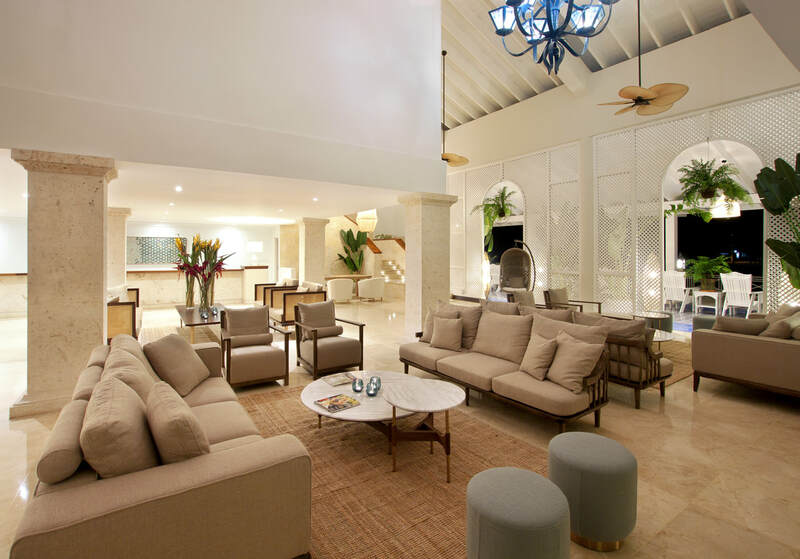 From the modern and freshly designed lobby, to the guest rooms and suites that overlook a brightly blooming garden, or curved golf course, VH Atmosphere Resort is a true sanctuary for relaxation. 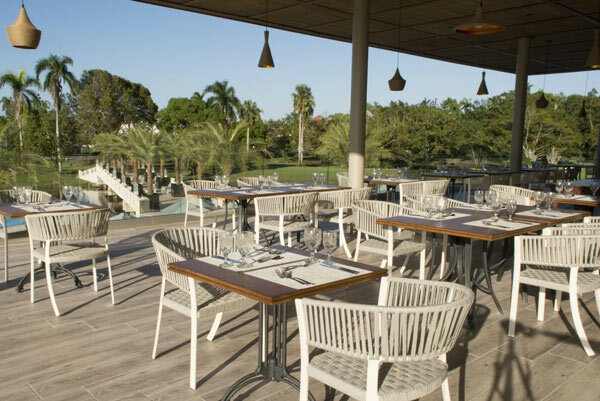 A new addition to the famed Playa Dorada complex, VH Atmosphere offers a sophisticated and authentic experience that you are sure to remember. Immerse yourself in our exclusive beach club, infinity pool, new modern rooms and amenities as well as numerous sporting activities. 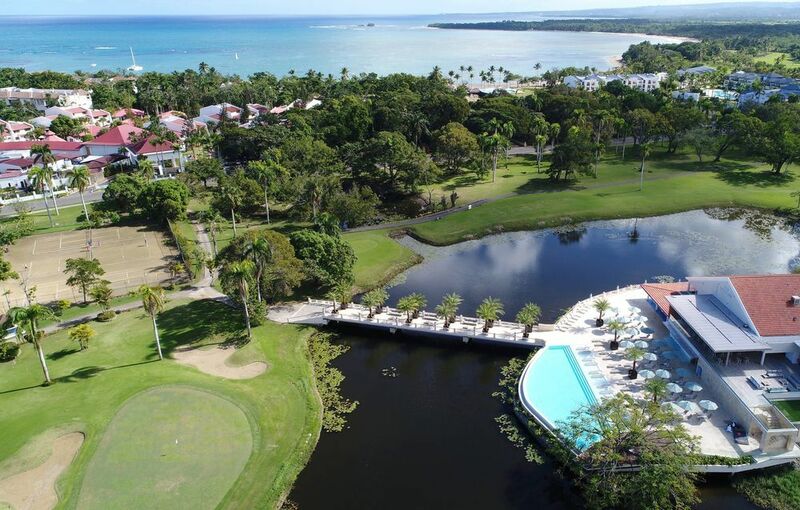 At VH Atmosphere Resort you can enjoy sweeping views of the shimmering golf course lagoon, shaded by the canopy of palm trees and accompanied by the gentle echo of the ocean. Retreat here for an intimate romantic getaway, a trip for general wellness, or any desire for peace and harmony. 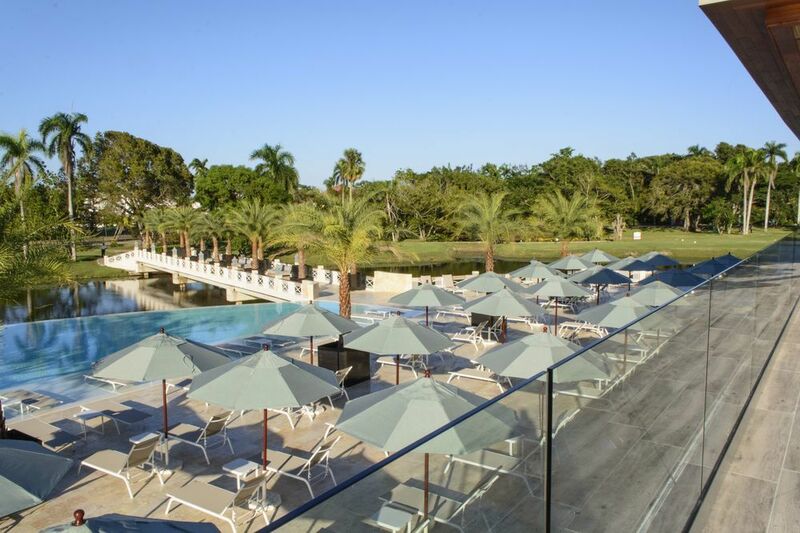 The VH Atmosphere, Adults Only Resort and Beach Club is a wonderful all-inclusive resort for adults over 18 years old, located on the golf course of the famous resort community of Playa Dorada, facing the beautiful beach of soft golden sands. 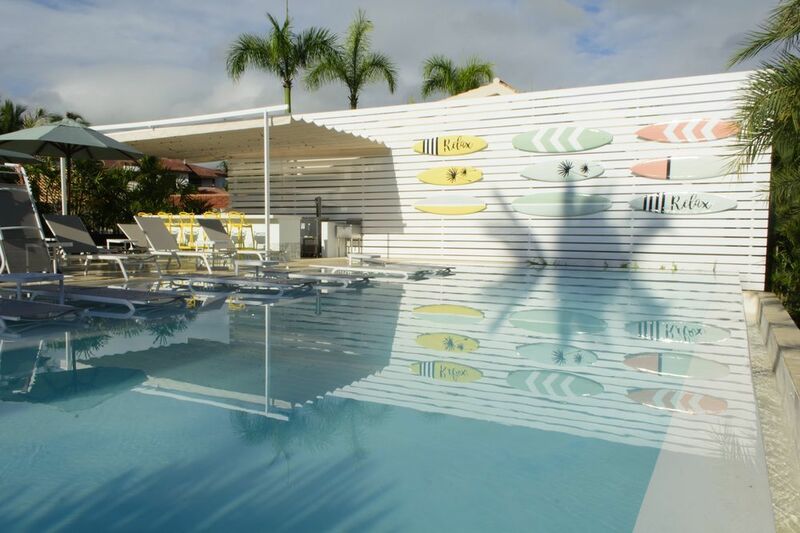 Whether you plan to stay for a lengthy or shortened vacation, the VH Atmosphere Adults Only Resort & Beach club offers every amenity that the modern and sophisticated traveler may need. We are here to provide a memorable experience for your Dominican Republic holiday, and understand that each detail counts. 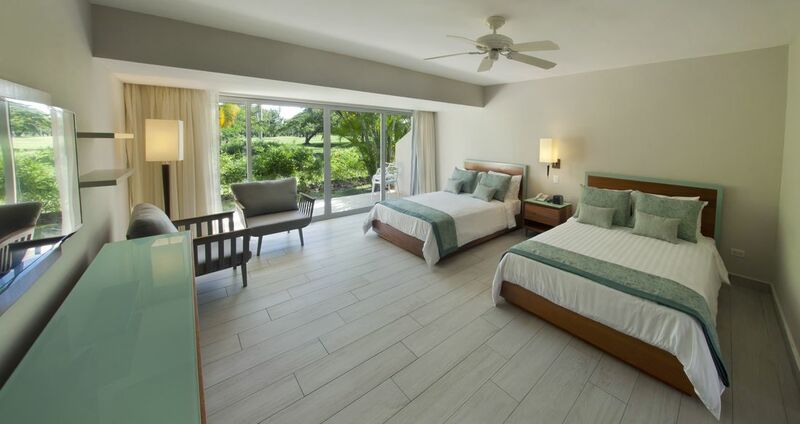 Keep in mind, our Puerto Plata hotel is all inclusive, so feel free to move about without your personal items! 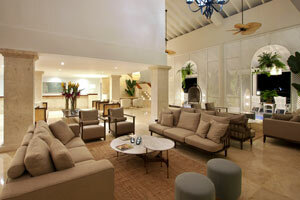 All Inclusive - Our all-inclusive hotel offers complimentary meals served in the El Lago dining area. All menu items are buffet style, to ensure each need it filled. 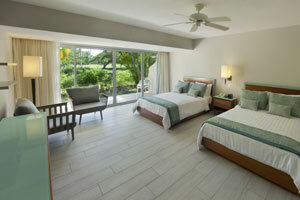 Fitness Center - Take advantage of our on-site fitness center, and keep up your workout regimen while away from home. 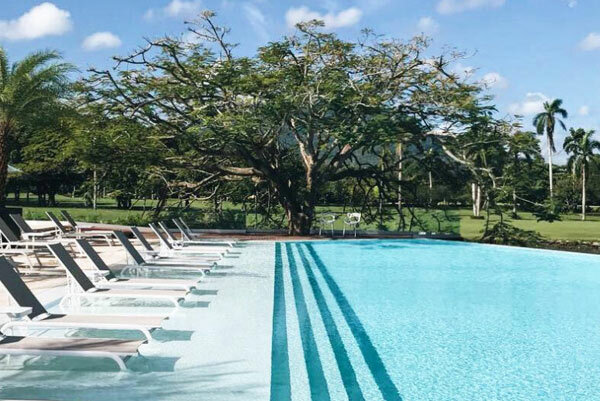 Infinity Pool - Our outdoor pool is available year round, and provides a calm and peaceful setting amongst the Dominican wildlife. Designed by Robert Trent Jones Sr., our attractive 18-hole course is surrounded by multi-toned ocean blues, and rich greens. 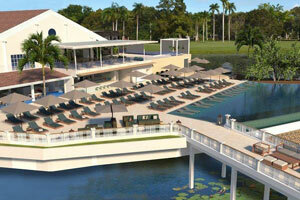 Guests will enjoy the breathtaking course that provides a challenge for all skill levels. Pamper yourself with spa treatments at the Bagua Spa, located at our sister property, Casa Colonial Beach & Spa. 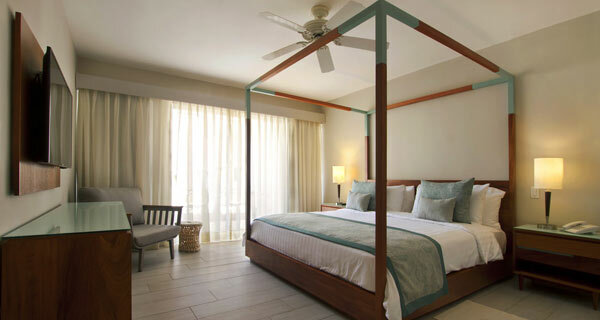 Choose from a range of soothing services while overlooking soft white sand and the glimmering Atlantic Ocean.